Kolkata: Pakistan Cricket Board chairman Najam Sethi on Tuesday played down pacer Hasan Ali's antics at the Attari-Wagah border during the traditional flag-lowering ceremony. In a video uploaded on social media, the 24-year-old pacer could be seen mocking the Border Security Force (BSF) of India as he emulated the Ranger, patted his thigh and flexed his muscles at the Indian soldiers and spectators on the other side before doing his signature wicket-taking celebration step. 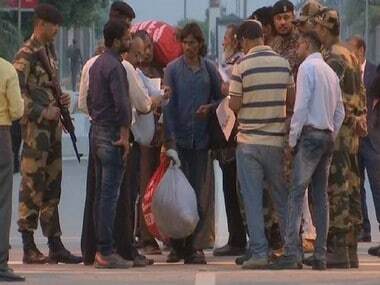 "Cricket teams always go to the Wagah Border. Fast bowlers do what they do. 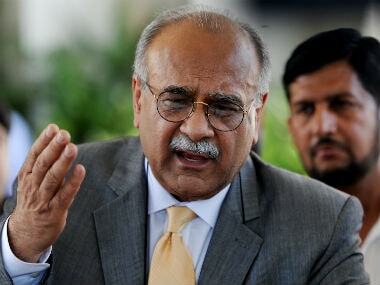 I do not attribute any importance to it," Sethi said here today. "I do not want to discuss otherwise you will bring politics into it," the PCB chief said on the sidelines of the ICC's quarterly meeting. Hasan was however trolled on social media after the video of his antics had gone viral on the internet. The PCB had incidentally shared pictures of Ali and his teammates visiting the border to see the ceremonial lowering of the flag. Sethi meanwhile reiterated that they have a "binding contract" with the BCCI to play six bilateral series between 2015 and 2023. 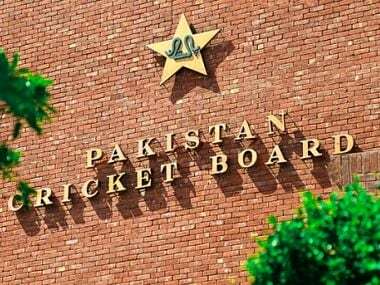 The PCB is seeking USD 70 million in compensation and has initiated dispute resolution proceedings against the BCCI. 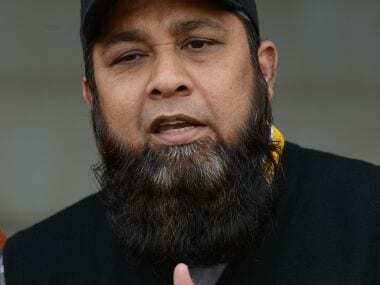 A three-member ICC panel has been entrusted with settling the dispute in a hearing in Dubai in October. "We say it's a binding contract, let them decide whether it's a contract or not. We have challenged it. This question will be decided by the dispute resolution committee of the ICC. We will wait for the dispute resolution," Sethi told reporters.